New For You And It's Fabulous Too! 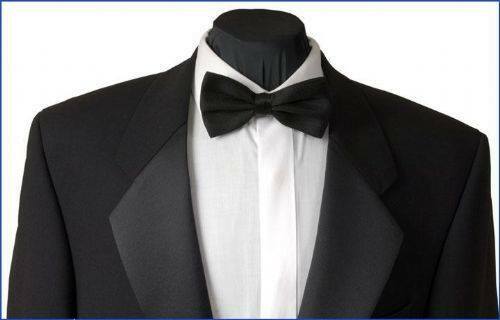 We know that everyone wants to look their very best for the North Notts Business Awards, because you're not only representing yourself and your company, you're also representing the region too. - We can also include shoes, if required, for £12.00 instead of £14.95. Get in contact today to book your appointment. 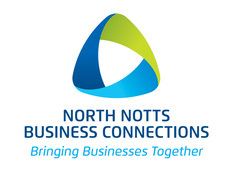 Please quote "North Notts Business Awards" to receive your discount.